* How much money should you have? 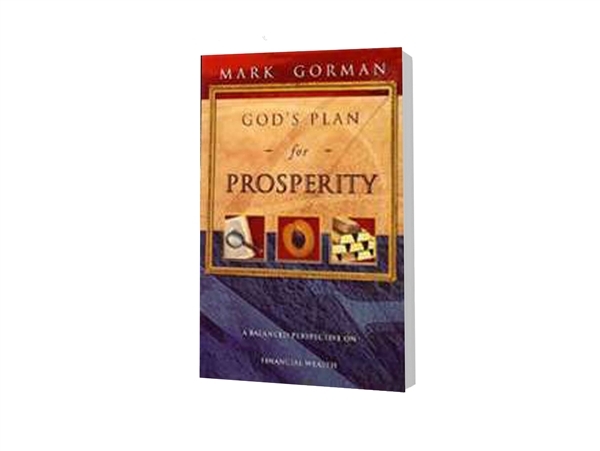 * What does God think of Prosperity? * Does God have a plan for making me prosperous?